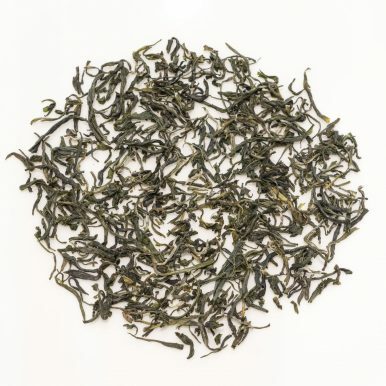 A superb tippy Mao Jian green tea grown in Hunan Province in China. These fine leaves produce a refreshing liquor with a semi-sweet grassy character. 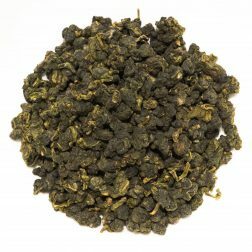 Hunan Mao Jian is a lovely example of a very fine Chinese green tea. Mao Jian (毛尖) is a type of green tea from China, which can be grown and produced in different regions. 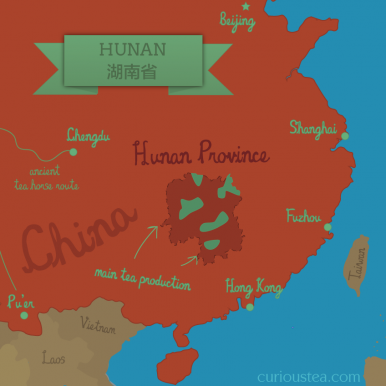 This particular version comes from Hunan Province. 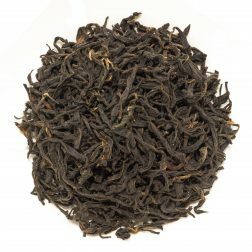 The classic version of this tea has been recorded as one of Chinese famous teas. 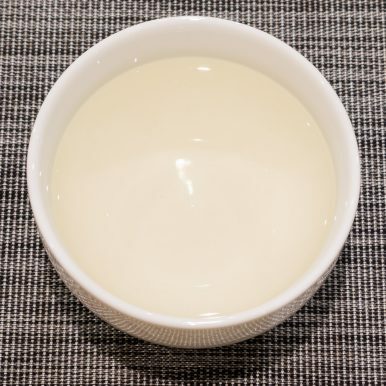 Originally from Henan Province, this particular version is grown in the more southerly Hunan Province of China. 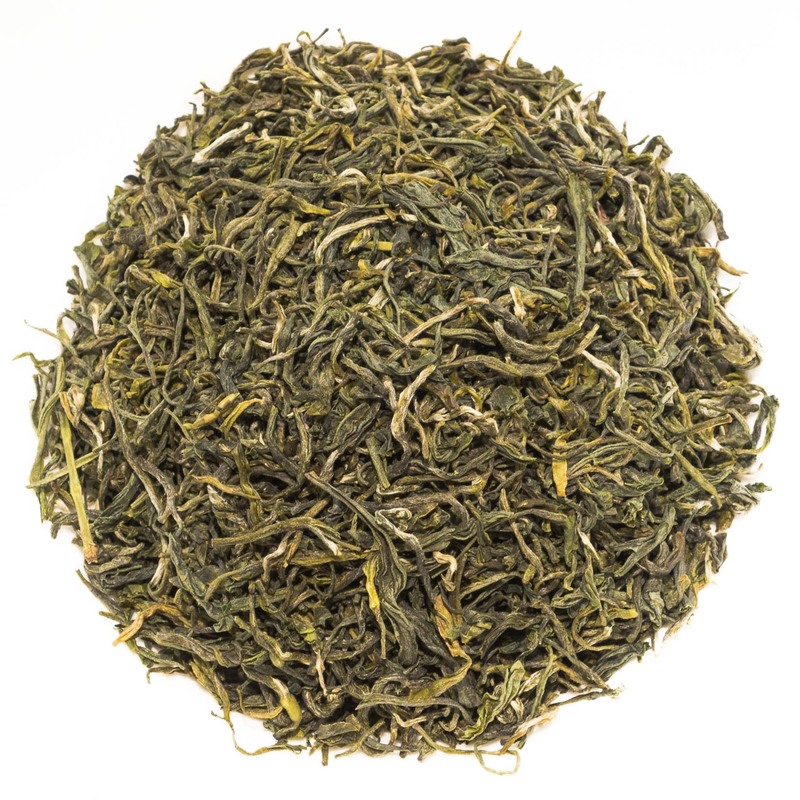 Hunan Mao Jian green tea is a really great example of a Chinese green tea both in terms of looks and taste. This tea is hand plucked using the best tippy leaves in spring. The name ‘Mao Jian’ can translate as ‘fur tips’ and it refers to the appearance of the small tea leaves when they are plucked; they are young so are covered with tiny ‘hairs’ or ‘fur’. 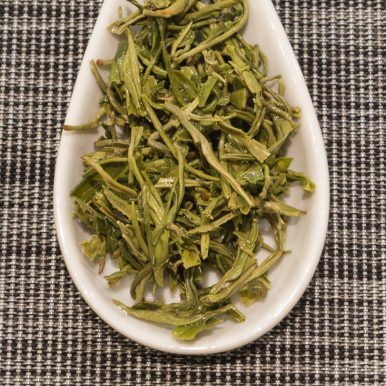 After plucking, the leaves of this Hunan Mao Jian are tightly rolled and pan fried during processing, resulting in quite compact and curly dry leaves. 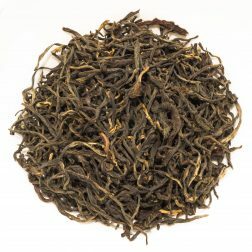 The dry leaves of this tea are very neat in appearance, wiry, dark green in colour and have an eyebrow-like shape. 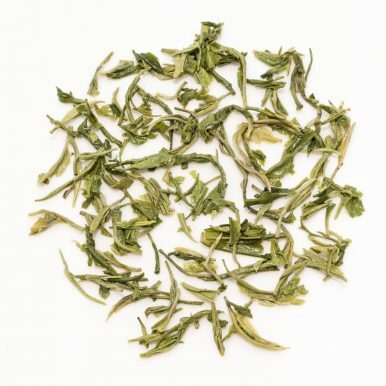 When brewed this green tea produces a light green liquor with a fresh, slightly grassy aroma. The flavour is a little on the sweet side, slightly vegetal and grassy. It makes for a very refreshing and light cup of tea. 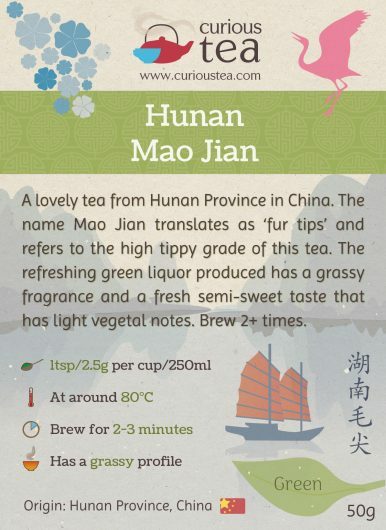 This Hunan Mao Jian green tea is best brewed at 80°C for 2-3 minutes according to your taste. 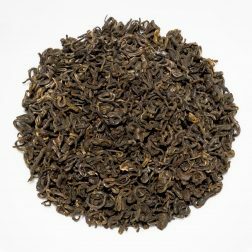 It is a very versatile tea and can be brewed at a lower temperature or for a shorter period for an even lighter tasting cup. If you like your green tea very strong, try increasing the steeping time. This tea should be brewed multiple times (3+) depending on your taste preferences. 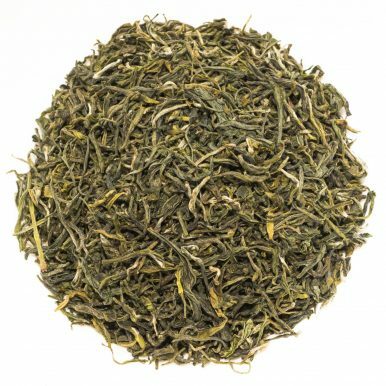 This Chinese Hunan Mao Jian green tea was first featured in our February 2016 Curious Tea Subscription Boxes.